Because of the several sate occupation lists that have been released in July 2017, the buzz is all around state nominated Sub Class 190 visa for Australia. Hence this visa is of great demand among aspirants for Australian PR. These days several candidates for Australia PR are applying through Sub Class 190. The PR visa as per this subclass permits you to work and live in Australia on a permanent basis. Because of abolition of Subclass 457 visa and reduction in Australia’s federal skilled occupation list, there are fewer options for immigration to Australia. You must check whether your occupation is listed in the Skilled Occupation Eligibility List. You must identify and select an occupation which matches your experience and skills. In addition, you must obtain a skilled assessment report from a legally valid authority for assessment. There is a free of cost EOI (Expression of Interest) that comes with this visa. But EOI will expire on completion of 2 years if you have not obtained Invitation to Apply (ITA) as per visa of your choice. Changes can be made in your EOI only before obtaining an ITA. For eligibility to this visa, you must get a minimum score points of 60 based on some vital criteria like Skilled employment, Ability in English language, Qualifications, Needs for Australian study, need for specialist education, etc. As per the govt., 75% of application got for this visa is usually processed within 9 months. 90% of applications are processed in 13 months. The processing time for PR visa depends on many factors (proper documents/ verification/accuracy of submitted application/ timely reply to immigration dept. with regard to queries etc.). This visa is a point based one meant for skilled workers nominated by an Australian territory or state. A visa holder can work and live in Australia and it can include eligible family members. The subclass 190 visa replaced both Sub class 886 visa and Subclass 176 visa since 2012-13. To apply for this, first you must submit an EOI as the first step. This can be done whether you are outside or in Australia. In case you are nominated by a territory or state and comply with basic needs of this visa, you will obtain an Invitation to Apply. -be experienced in an occupation nominated as per Skilled Occupation list of Australia. -comply with general basic requirements for skilled migration (language, character and health checks). – Must score a minimum 60 on points assessment. 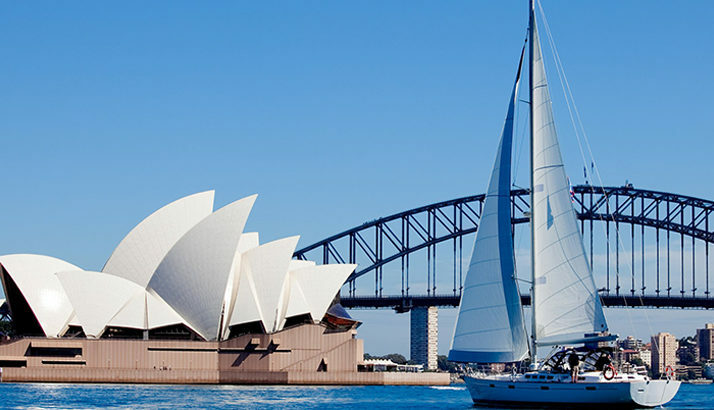 These are some aspects about permanent visa Australia subclass 190. Finding It Difficult To Score Minimum CRS Score? Express Entry Points Can Drop to 350. Planning To Migrate To Canada? Have A Look at Canada Immigration New Rules. Immigration Services Australian skilled immigration residency 190, permanent visa Australia subclass 190. permalink.